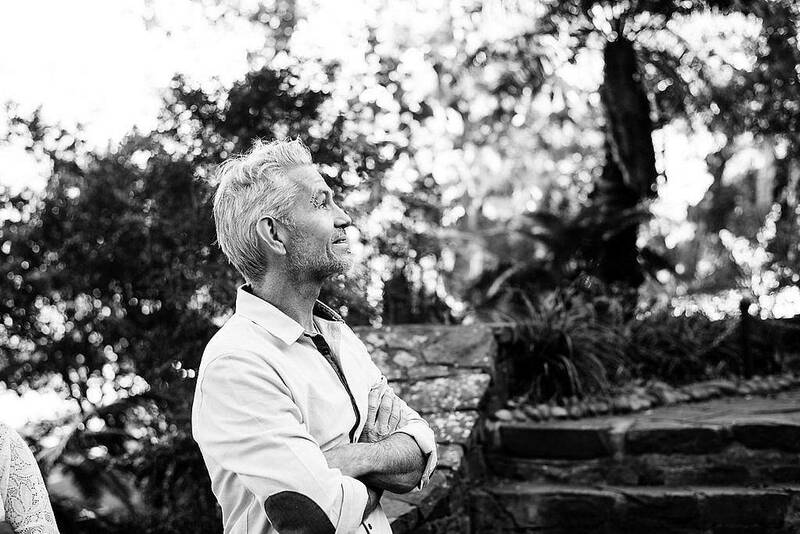 With over 15 years experience as a respected South African lighting designer, DWR Distribution is honoured to welcome Michael Broderick to the team. He will be based in Durban, his hometown. For a number of years, Nick Barnes has manned the DWR Durban branch alone. He is thrilled to have a colleague! For now, a broad description of Michael’s role at DWR will encapsulate consulting on theatrical and entertainment ventures, conducting training courses, conceiving and exploring novel ways of demonstrating new products to the marketplace. This opportunity gives a fresh start to my life and offers so much on all fronts; I have new creative opportunities, I can teach and mentor (both very close to my heart and I love the idea of being available to pass on whatever knowledge and experience I have gained over the years to youngsters ‘cutting their teeth’ in the industry). I will be part of a fantastic team and I will be home more with my fledgling family. Becoming part of the DWR team has been very timeous and I am so looking forward to this new season in my life. For too long I have shelved many of my own creative ventures because I’ve been too busy realising someone else’s. It is extremely satisfying to see that despite the fact that DWR Distribution are a fairly large organisation, every single employee has managed to retain their own identity. The obvious conclusion is that at DWR one is given the freedom to express oneself in a way that suits them. “There’s a quote that says ‘If opportunity doesn’t knock, build a door’. In other words, if the creative opportunities aren’t forthcoming, I’ll manufacture them.